Helping #teamSOCIATE with its constantly growing laundry list of tasks, Lovely Castillejo is our new Multitasker Extraordinaire. Juggling the office’s organizational responsibilities, her Bachelor of Science in Office Administration has given her a profound understanding of the craft. In addition to that, Lovely also has a diploma in computer science. Calling Dubai home for 5 years, she strutted her skills as an administrative assistant at a local bank and was the secretary of a municipal mayor prior to joining the SOCIATE family. 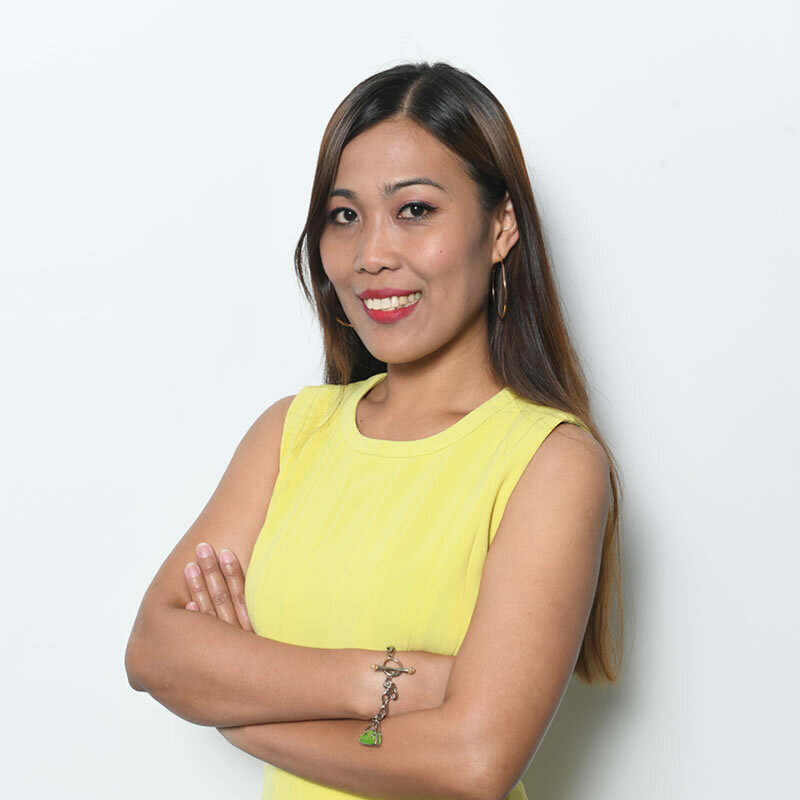 Lovely’s career highlights include working with the Philippine Bank of Communications, Stowe Legal Services and Ontario Legal Translation. With dedication and honesty dictating her work ethic, she cites the female forces in her life – her mother and daughter – as the sources of her inspiration. Outside the office walls, Lovely unwinds by indulging in life’s simple pleasures. An ideal weekend for her is a homemade meal bubbling away on the stovetop while she catches up on her favorite television shows on Netflix.